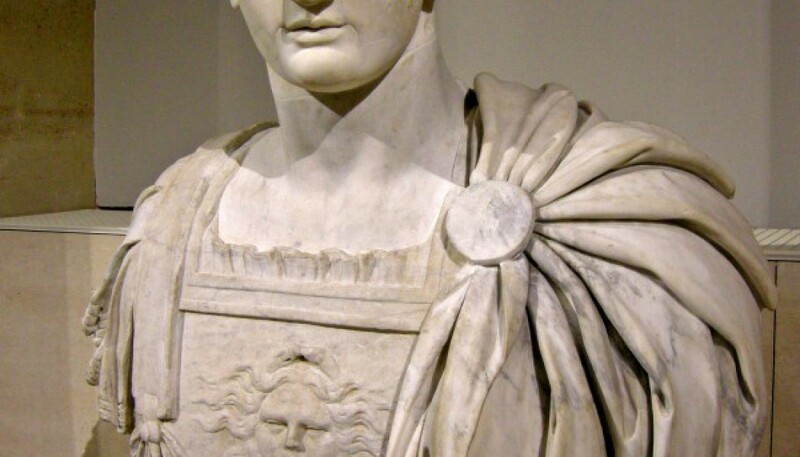 After a short reign, Titus, the elder son of Vespasian, died unexpectedly as a result of a disease on the 13th September 81. 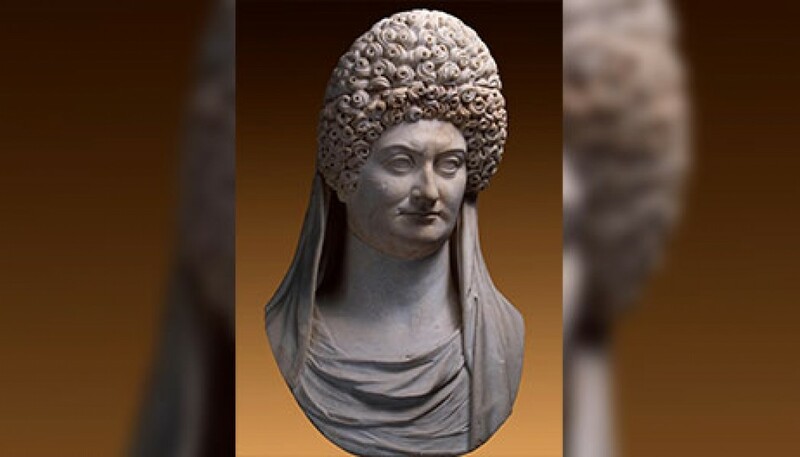 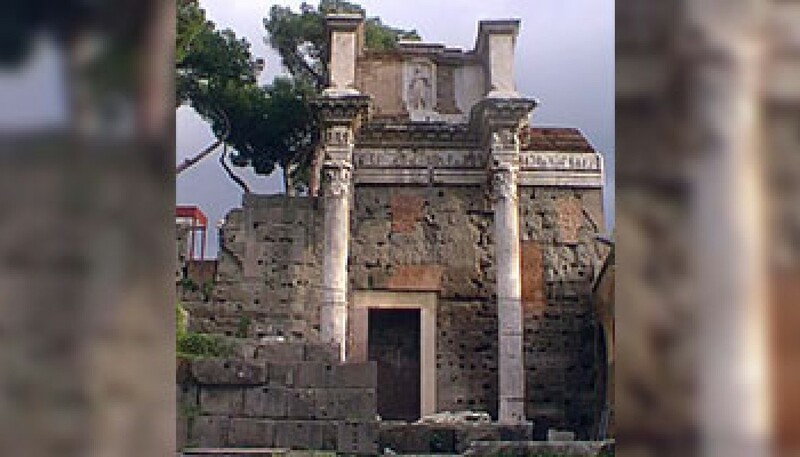 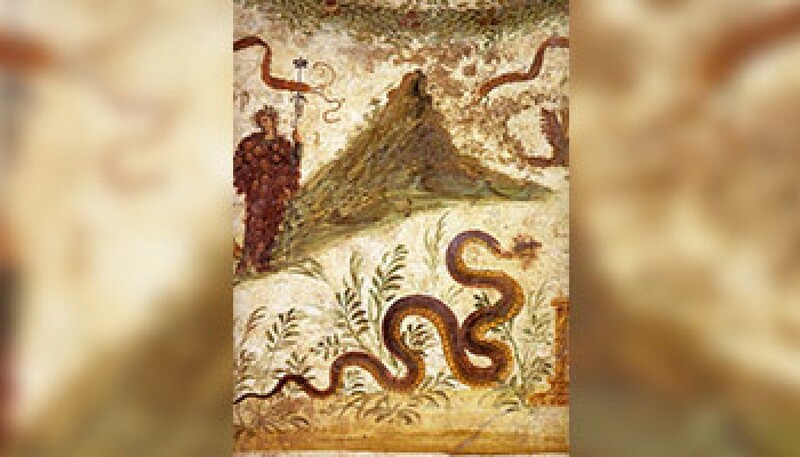 Next day, his younger brother Domitian was proclaimed emperor by the Praetorian Guard, his reign being the longest since that of Tiberius and the last of the Flavian Dynasty. 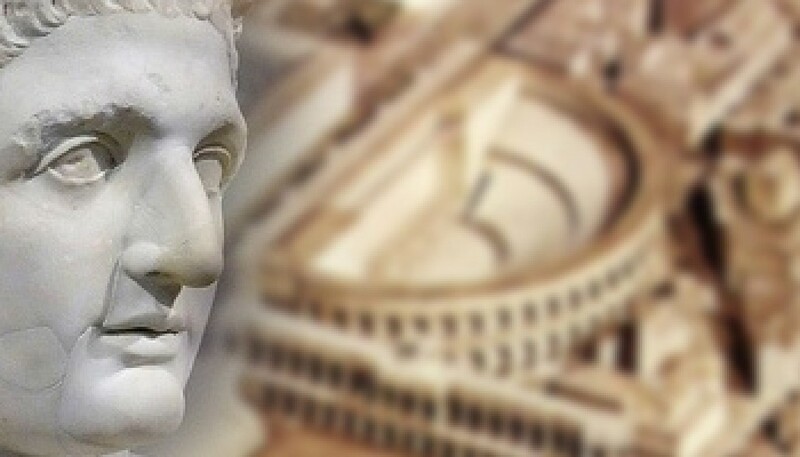 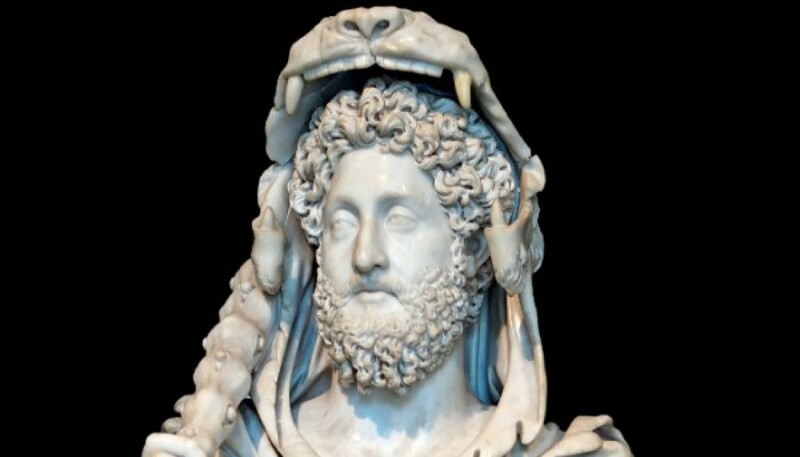 He is described by classical sources as a cruel and paranoid tyrant, comparing his vileness to that of Nero or Caligula. 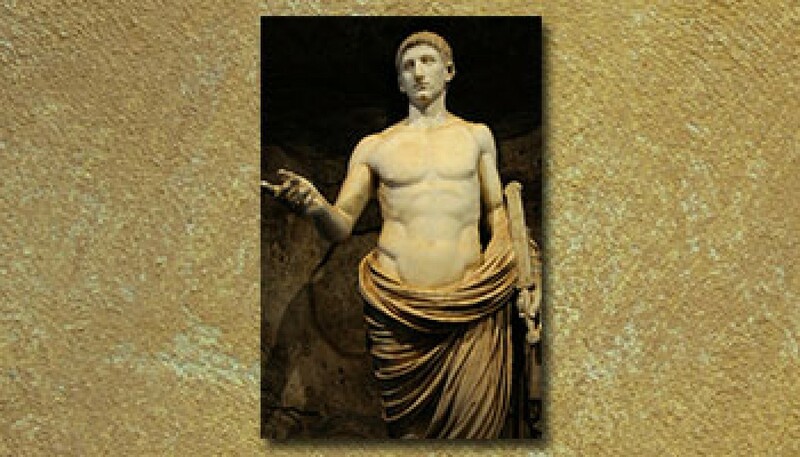 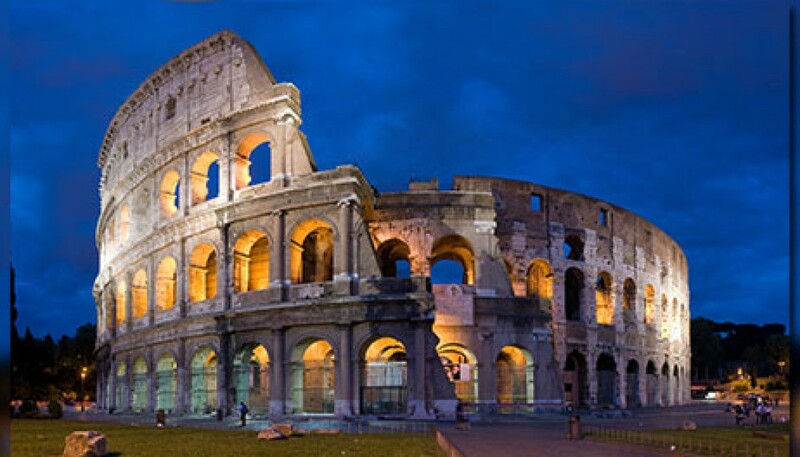 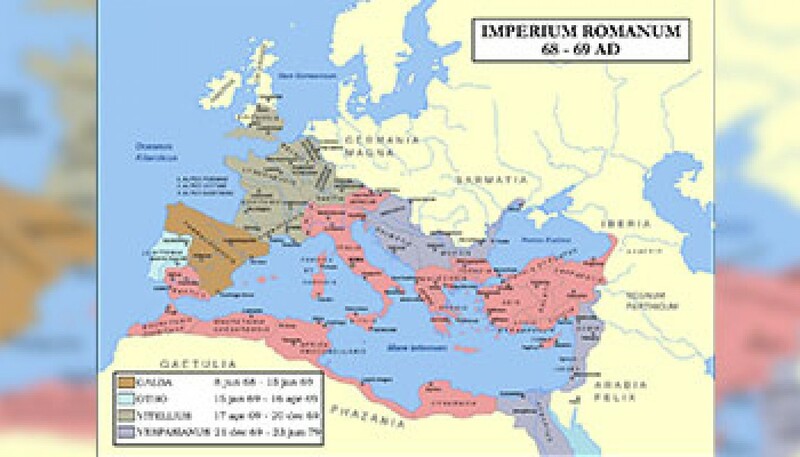 Nevertheless, this sources have proven to be not very objective, as they come from writers openly hostile to the emperor, and modern research has shown that he was a ruthless but efficient monarch that developed cultural and economic programs that set the foundation of a very prosperous 2nd century.